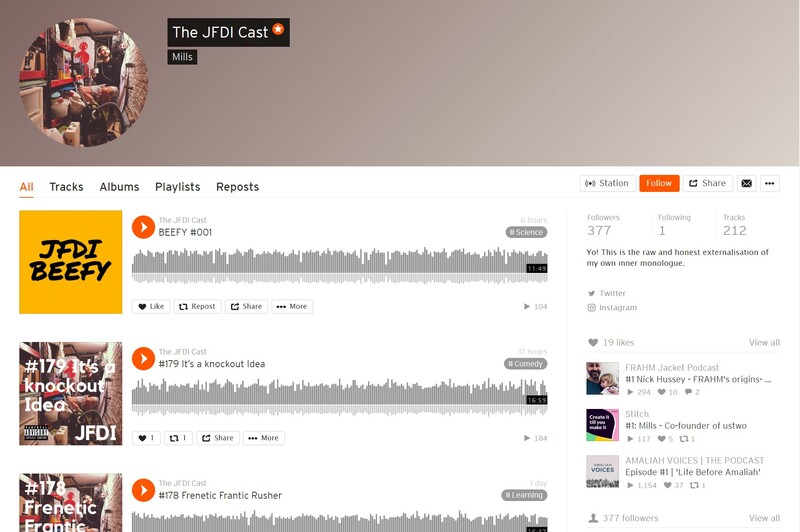 Who doesn’t love podcasts? 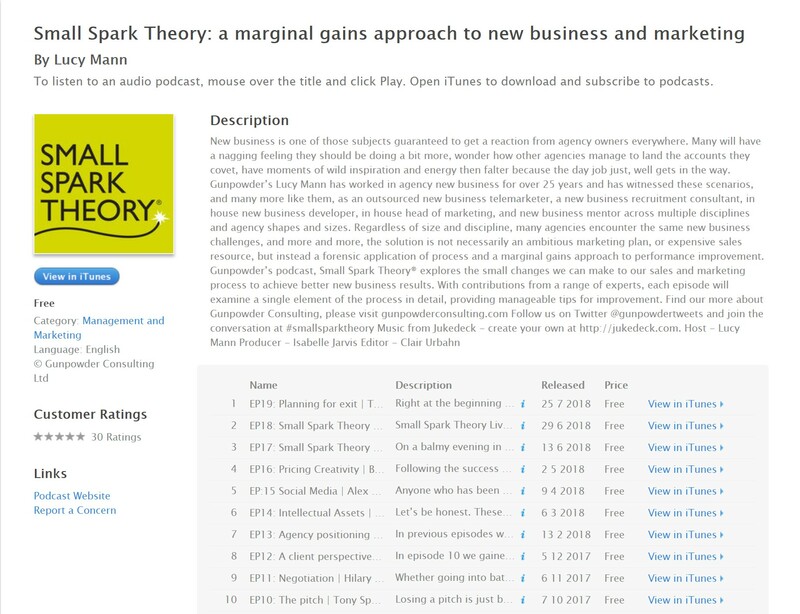 I almost want to take up running so I can have more time to listen to podcasts! Usually I plug in my headphones on my train journey to London but I always find it hard to decide which one to listen to. Here are some of my favourite ones that the moment which I think Agency owners will find most useful. 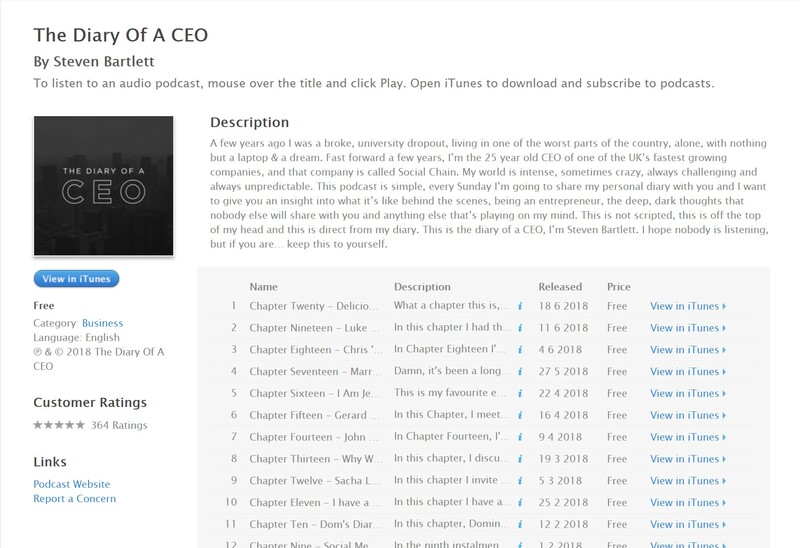 The Diary of a CEO - this is a podcast by the young (by my standards!) CEO of Social Chain. Although he’s only in his late twenties, he shares his experiences and honest thoughts of running a successful digital agency. He interviews other really interesting people in the industry. Again it’s raw and honest and that’s what I like about it. 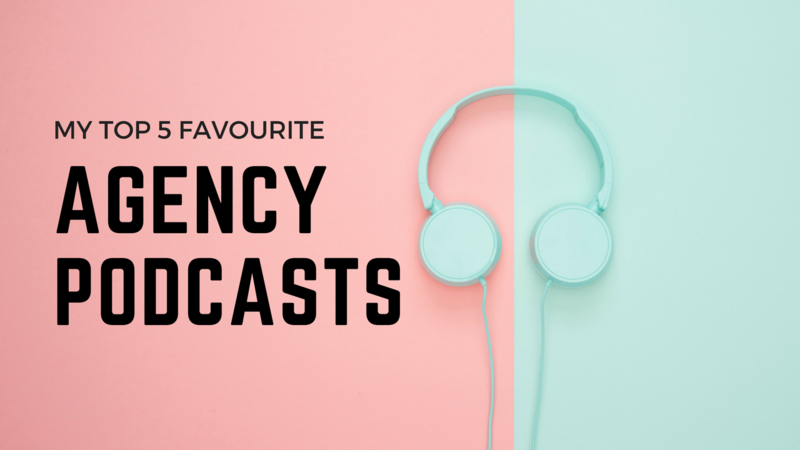 Creative Boom has also put together a longer list of podcasts in case you want more inspiration. 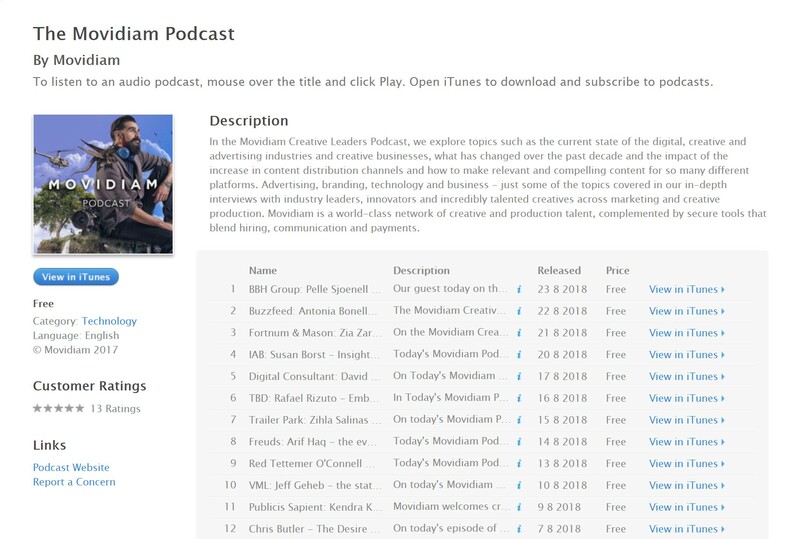 Finally, I have plans to launch my own podcast (as soon as I can find the time!) so let me know what topics you would find most interesting.